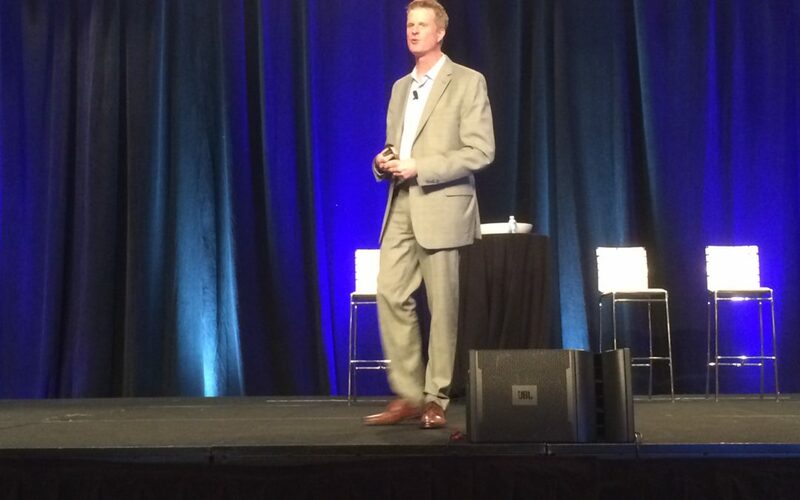 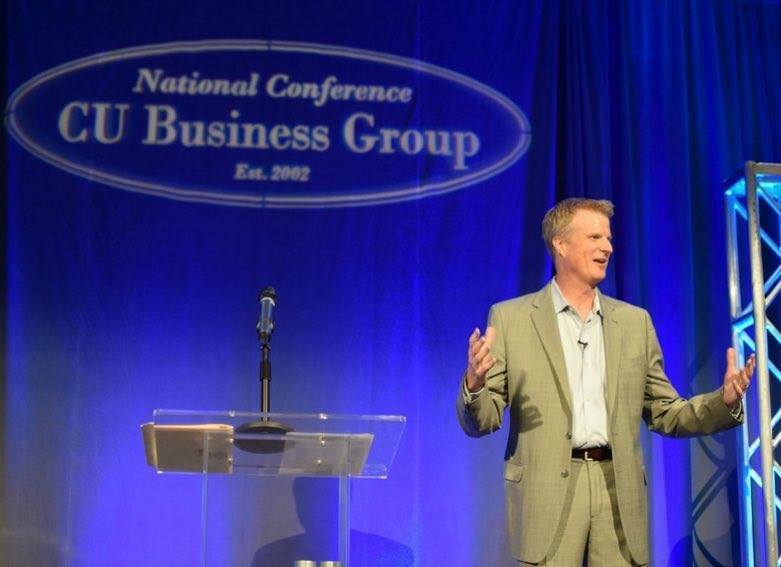 Presented “The Connector’s Way: Building Your Business One Relationship at a Time” at The CORE Training Mortgage and Real Estate Agent 2017 Summit in San Antonio, Texas. 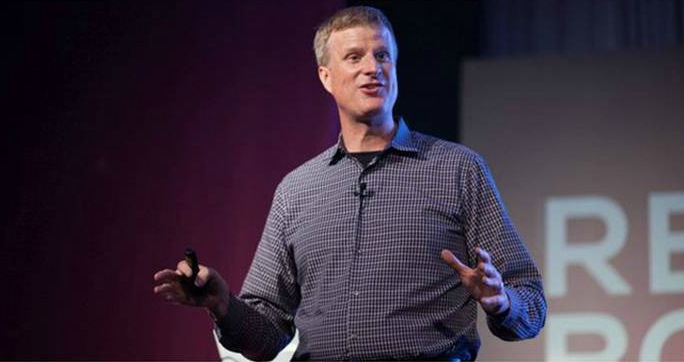 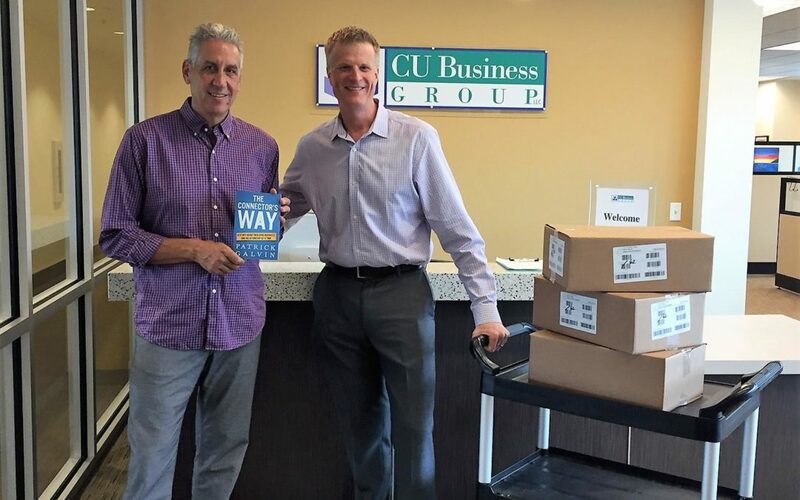 Delivered 250 signed copies of “The Connector’s Way” to CU Business Group’s President & CEO Larry Middleman for distribution to conference attendees in Portland, OR and Savannah, GA. 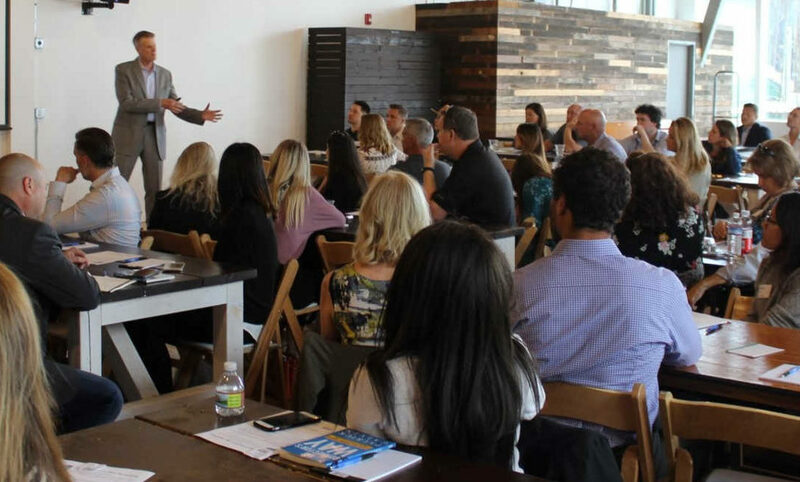 Presented a business relationship building workshop for 130 loan offices and their referral partners at Guild Mortgage’s South Lake Union office in Seattle.